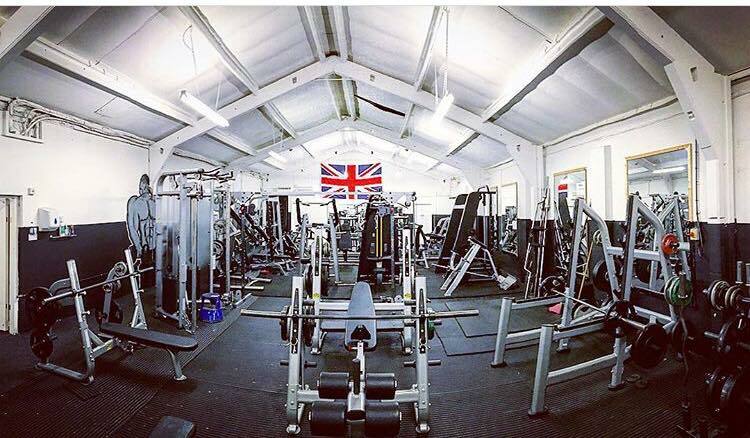 We’ve kitted ourselves out with brand new plate loaded, bilateral equipment hitting every muscle and helping you achieve every goal. 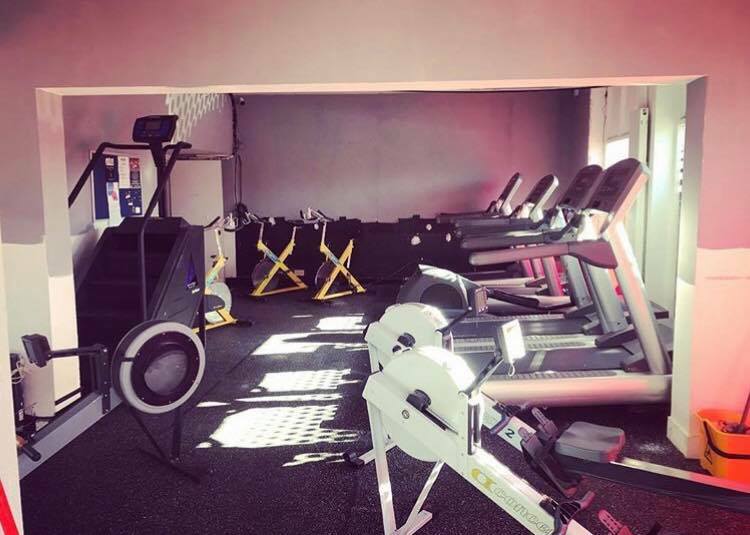 Our cardio area isn’t the prettiest or the most modern but it has everything you need to get you warmed up, Torching Kcals and sweating! and our Limitless trainer which can do over 200 exercises and the only one in the south east! !